The Beaverton City Library will host a free local authors' book fair on Saturday, May 21 from 11 a.m. to 2 p.m. at 12375 S.W. Fifth Street. The library is seeking writers from Washington, Multnomah, and Clackamas counties to apply for a space to share and promote their latest work. All genres are welcome, including adult, young adult, and children's literature. Selected authors will receive table space to discuss and sell their books. There is no cost to participate and authors will keep 100 percent of proceeds from sales. In exchange, the library requests that each participating author donate two books, one of which will be raffled off to attendees and the other of which will be considered for inclusion in the library's collection. Donated books not added to the collection will be sold by the New Friends of the Beaverton Library to support library programs and services. Up to six authors will be invited to speak or read from their work at the event. Participants will be chosen by random drawing. Applications are due on Tuesday, March 15, 2016. For more information or to request an application, contact Helen Butler. 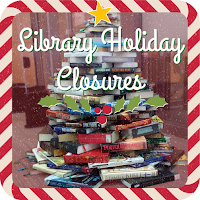 Please note most WCCLS member libraries will have reduced hours for the upcoming holidays... but remember that you can download e-books and audiobooks anytime! Oregon’s U.S. Senators Ron Wyden and Jeff Merkley and Congresswoman Suzanne Bonamici today announced a grant to help the City of Cornelius build a new library and community convening space. The award comes from the National Endowment for the Humanities (NEH) Challenge Grant program and recognizes Cornelius Library’s commitment to improve the cultural and civic life of the city. Cornelius expects to begin construction in December 2016 on the new three-story building that will have a library and community space on the first floor and affordable senior apartments (funded separately by development partner Bienestar, Inc.) on the second and third floors. The new library will expand from 3,000 square feet to almost 14,000 square feet, with a 100-person community meeting room, four conference/study rooms, a teen zone and large collections of children’s and Spanish language books. Because this is a challenge grant, the Cornelius Library will need to raise $1.5 million in matching funds from donors. The National Endowment for the Humanities (NEH) is an independent federal agency created in 1965. It is one of the largest funders of humanities programs in the United States. The Cornelius Library is a member of Washington County Cooperative Library Services. As of today, you’ll start to see more items in the WCCLS online catalog and mobile catalog with Notes. Notes contain added locational or informational details about specific items. For example, notes may help you locate what you're looking for; such as an item on display or the bottom shelf because it is oversize. It will also let you know if the item cannot ship to another library, and must be picked up at the owning library if you place a hold. 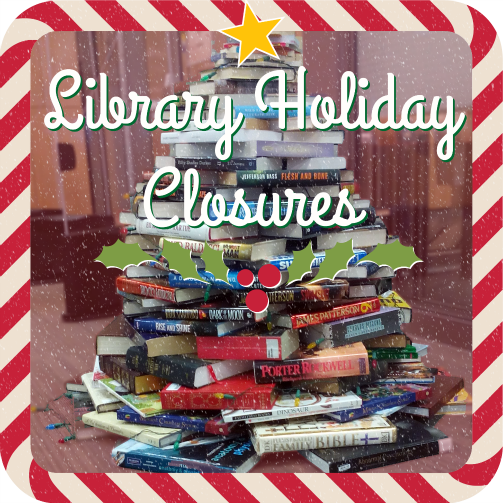 If you have any questions about the notes, or need more information on searching the WCCLS catalog, please contact your local library.